This bold aristocrat wears his red coat to stand out of the crowd… Though his locks of gray hair and astonishing grin set him apart from the rest. Little do they know the secrets he holds. 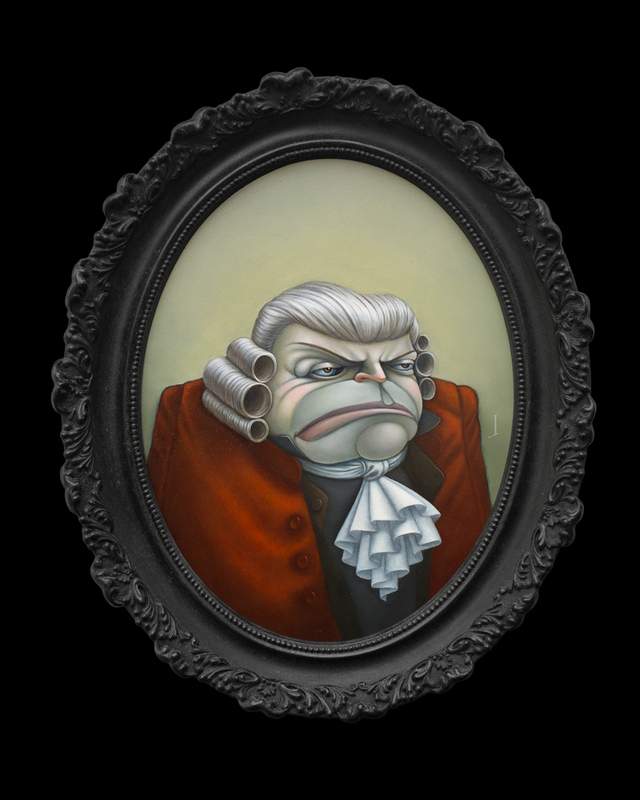 Mr. Beetle Brunswick has the town wrapped around his finger just like his ruff from the East India Trading Company. Do not cross a man like this, just look into his eyes and there you will see why.